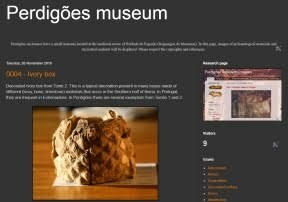 The project Perdigões PTDC/EPH-ARQ/0798/2014 – MOBINTER - "Mobility and interaction in South Portugal Recent Prehistory: the role of aggregation centers” is collaborating with the project ARCHAIC. 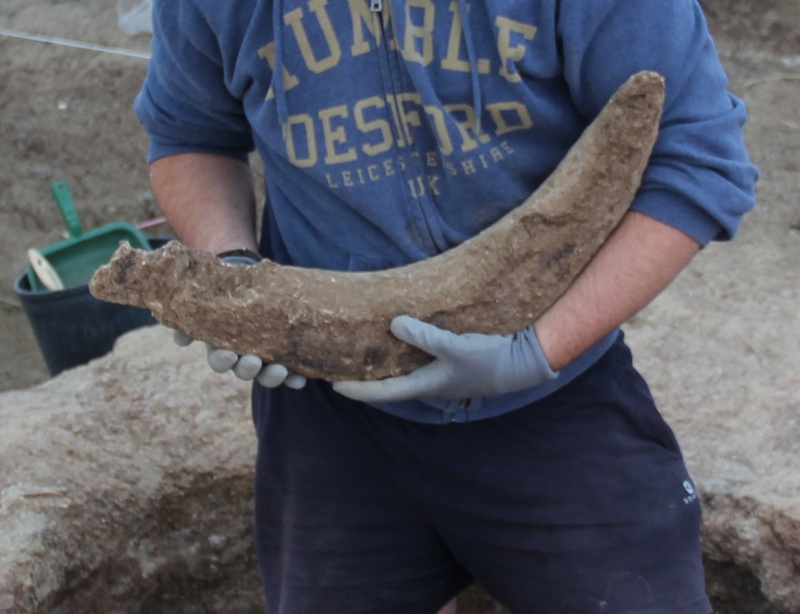 The archaeogenetics Of Iberian Cattle: investigating their origins, evolution and improvement” (see information here: http://archaic.campus.ciencias.ulisboa.pt/Archaic/home.html). In this context sixty samples (30 of Bos taurus – domestic cattle -and 30 of Bos primigenius – auroch) will be selected for DNA analysis from Neolithic and Chalcolithic contexts of Perdigões.